Jaya is one of our most prolific designers! She’s the woman behind this month’s Leafy Paths Wrap and numerous others. We thought it was about time for you to get to know her even more! She’s designed numerous patterns for us, including the Apoorva Child’s Vest, the Summer Blooms Shawl, the Bloomsbury Cowlette and TEN others! See? I told you – prolific! 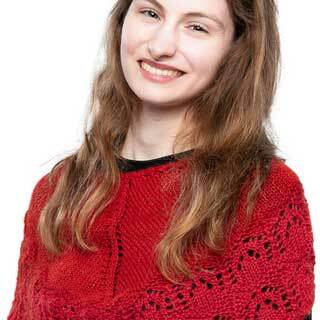 And you all must really love her work too because many of her designs get into Ravelry Hot Right Now too. I’m Jaya (pronounced “”juh-yah” or “jeh-yah”). 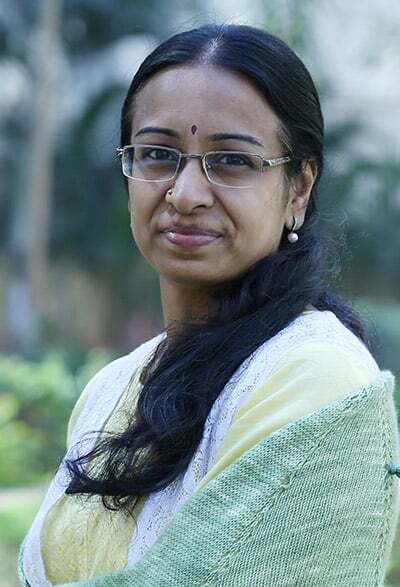 I’m an avid knitter and knitwear designer living in Mumbai, India with my twin girls and husband. My mom taught me some knitting and crochet as a kid during a summer vacation. I couldn’t do more than crochet a nice long chain. I very well remember knitting a brown garter scarf and a mauve stockinette scarf, and even carrying it to school to knit in between classes. But, it was not until a decade ago that I picked up knitting and crochet again. I found my passion in knitting and slowly designing happened. Why do you like to design? I think designing is a way for me to give wings to my imagination. 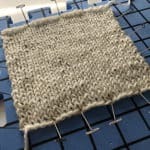 I find it hard to stick to a particular way or method of doing things, and often find myself doing things my own way, whether it’s cooking or knitting :)! I’m an experiential learner, so designing helps me apply and learn, and also play with yarn, stitch patterns and shapes. And in this wired world, designing also helps me reach out to all of the wonderful members of our fiber arts community, which is exciting and rewarding in its own way! 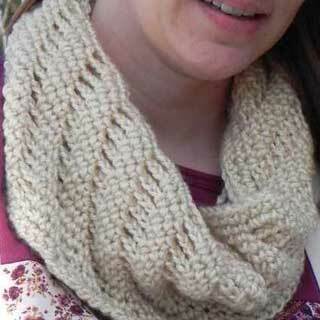 It’s usually yarn, subtle or rich colors or interesting stitch patterns. I also love mood boards but I find it difficult to interpret some of them. 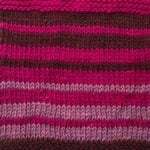 I browse Ravelry and other knitting websites to view the work of various designers and also understand the latest trends. What did you do before you were a designer? Do you secretly miss it? Or, are you glad that you don’t have to do it any more? I was a techie and have dabbled in tech support, software training, development and documentation. I was also actively engaged in a lot of corporate social responsibility initiatives at work. I don’t really miss the corporate world, but I do miss technology and all of the community work that I was involved in. What does a typical Jaya-day entail? Since I mostly work late nights, I find it hard to wake up early. On days that I do wake up early, I begin the day with some surya namaskar. I begin my mornings with coffee and a quick check of my social media feed and emails. I get my girls ready, drop them off at school, pick up some groceries on the way back home, prep lunch, do some laundry and cleaning. I try to pack most of my core design work in the mornings for the 2.5 hours that the kids are at school – whether it’s pattern writing, social media promotions, working on design proposals, making charts etc. After the kids are back from school, like any other mom, I deal with the usual drama and toddler tantrums. For brief periods when they are playing well or watching their favorite cartoon or napping, I try to focus on my design work. I always have some pick and go, simple knitting on hand to keep me sane through the day. Other than knitwear design, do you have any other creative endeavors? Do you have a stash? Or if you buy it you make it up pretty quickly? Oh yes, I’m a yarn hoarder. 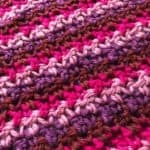 I love ‘grazing’ yarn websites and Ravelry destash pages. I buy any and every yarn I think I’ll use someday on some project. 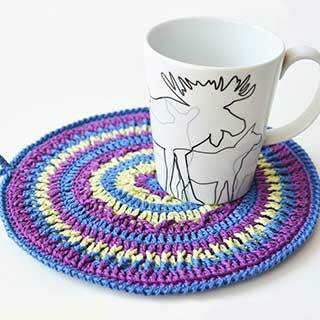 There’s yarn that’s been languishing in or moving across bins and cupboards and homes for years now! 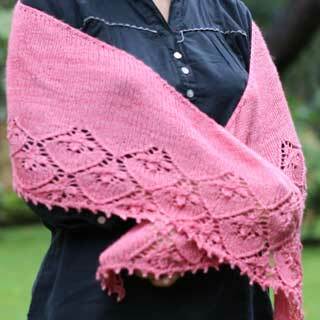 I love imagining new projects in new yarns and even cast on some of them, and then drift away to other projects. I did enjoy getting to know a bit more about Jaya! As a mother of twins myself, I am seriously impressed at how she manages to fit design time into such a busy period of her life! i know! i feel like such a poser against moms with small children! am 83 and my husband and I not well enough to travel to India, I try to learn all I can about the real lives of real Indians. Thank you! While I don’t actually know this, my feeling is that Jaya does more than most. But I think we have that here in the US too with some people being able to do more in 24 hours than others. I really was curious to hear the non-knitting portions of her day and be able to compare where things differed and where they stayed the same. Jaya is a person I’d love to have living next door to me, but since my international travel days are probably over, I’ll settle for this interview and putting her lovely Leafy Paths Wrap on my growing Next Project list. .
it’d be wonderful to have her as a neighbor! I am an 80+ years old uncle of Jaya. Inspired by the works of my niece I took up knitting in late 2017. Now with her encouragement and support ( from 1000 Kms away ) I have reached a level where I am able to take up “test knitting” projects in Raverly and complete them successfully. 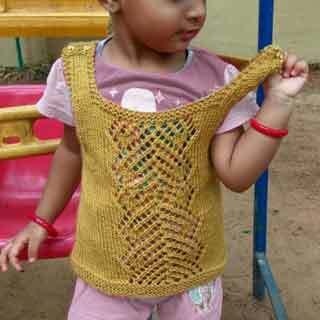 Have knitted all types of outfits for my grand children and for donation. Jaya is my Guru. What an awesome story! Knowing Jaya, I have to admit that this doesn’t surprise me, but it’s still such a wonderful thing to hear! Hi, thank you. My Ravelry name is ” ramanvr ” . 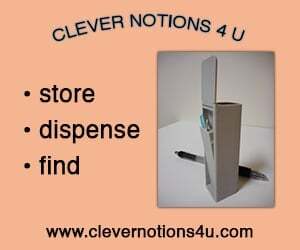 Feel free to visit my projects page. i def will – thanks!